Everyone dreads a hospital visit, with their harsh antiseptic smell, harsh sterile environment and of course the nagging anxiety that lasts throughout your stay. But if you do end up staying at a hospital, a comfortable visit will help you recuperate much faster. With these secrets and tips, you will be able to get the best possible care and treatment. This, in turn, will let you recover much more quickly. Superbugs are a problem in many hospitals and MRSA can be life-threatening, especially if you are already ill, to begin with. Wipe down your bed, table, call buttons, doorknobs and other surfaces periodically with bleach. 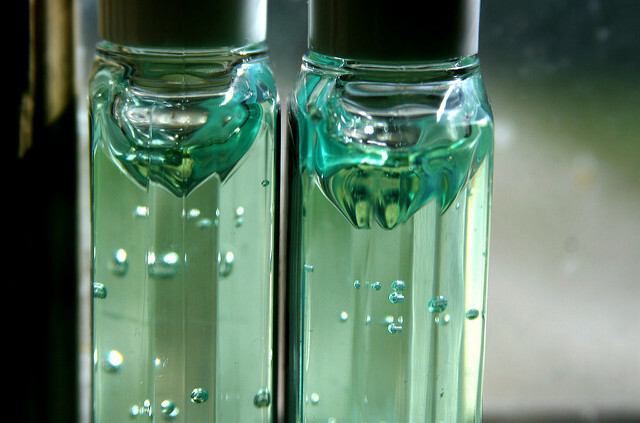 Keep a bottle of sanitizer and antibacterial soap with you at all times. Wash your hands before you eat and after using the restroom. Also, encourage visitors to wash their hands as soon as they enter your room.